So you've got the kid's holiday wish lists taken care of but what about that friend, special person in your life or family member that is hard to shop for? Don't you want to get them something special? One rule of thumb I have for getting friends and family gifts, is I look for something that is on the borders of "would like to have", "Wouldn't Mind it" but have "lived without it" until now. Well the following is a list of the cooler stuff out there that might fill that void and make someone very happy to "receive it". If your gift recipient has not yet read the Steve Jobs biography by Walter Isaacson (less than $20 for the hardcover), the book that borders on being called a tome of Steve Job's life is a great gift. It is a book that many would enjoy the quality read about his life and would love to have on their shelf after reading the 656 pages! And if you have someone in your life without a ebook or tablet computer, a great starter in this realm is the Kindle Touch (with Special Offers = $99). 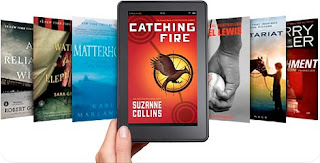 This is a very lightweight and easy to read ebook solution as long as your viewing needs are in the realm of black and white print found in books and newspapers. In that area, it is a supremely capable device. Weighing less than 8oz. it is easy to hold and read for long, extended reading sessions. A notch up the handheld reading device ladder is the Kindle Fire ($199) with its color display and Android tablet innards that make the device a nice small tablet for chewing through your basic media consuming needs. I do have to mention the Barnes and Noble NOOK Tablet as a viable competitor to the Kindle Fire but I'm going to favor Amazon on my presumption of the longevity of the platform being supported (Amazon's all-encompassing web business versus B&N bricks and mortar/online). By no way are either of these an iPad but they are light enough to hold for an extended amount of time. When I am out and about, one of the most frustrating issues I run into is my phones battery getting low. I have to change my habits...I have to cut people short on phone calls, I can't play a game while waiting for something, I can't rely on my phone for navigation, etc. So a good, small backup battery can become a lifesaver. I should put a caveat in that I am not a fan of the battery cases available for many phones. I hate that when I go to get a new phone, the case is useless. I am less adverse to the devices with Apple iConnectors in them but still worry that I can't use the backup battery for anything else. So I tend to go with batteries with a USB port that most portable electronics can charge off of. In the realm of companies that focus on a specific area and do it very well, New Trent is a brand you should get to know. 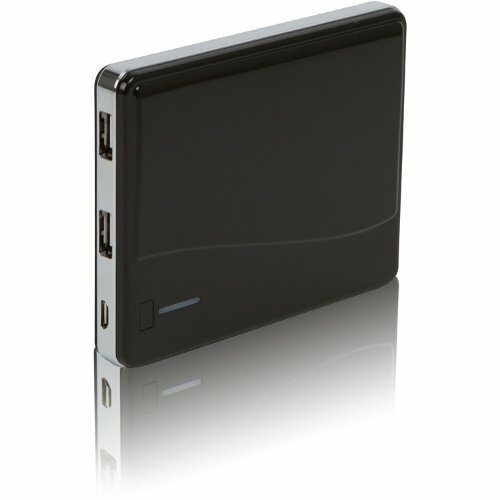 This is probably the first time you are hearing of them but they are the masters of external battery pack. New Trent's products are extremely well produced, give you great value for the money and the New Trent ifuel IMP500 5000mAh External Battery (roughly $40) does a very good job at keeping your iPhone, Android, Blackberry...even your Windows Phone juiced when you need it. And if you want to keep your iPad, tablet or portable gaming system powered up, check out the larger, more potent New Trent's Arcadia Pack IMP70D 7000mAh USB External Battery Pack (less than $50). In a past WouldntMind article about managing your thoughts, notes and ideas I discussed the Livescribe Echo ($99-199 depending on your internal storage needs) which is a combination smart-pen, audio recorder and specialized digital dot paper. 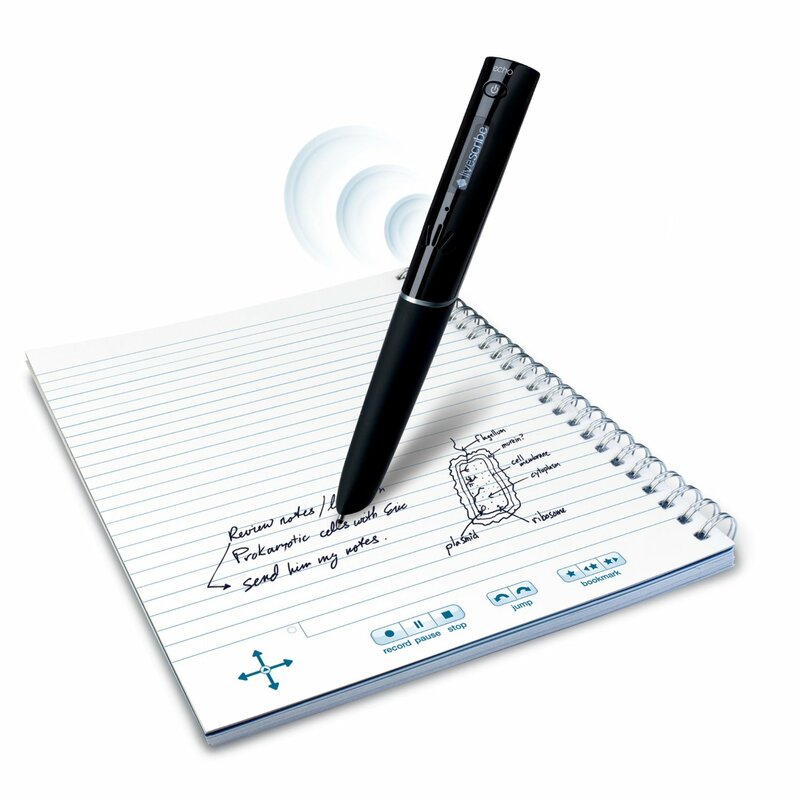 When combined, the information written on the paper is also saved digitally in the pen for later download into your PC or Mac. I received the latest version of this pen last Christmas and it is always at hand at any meeting or time that I want to jot down something. This makes a great holiday gift for someone looking to get better organized or handles a lot of information. 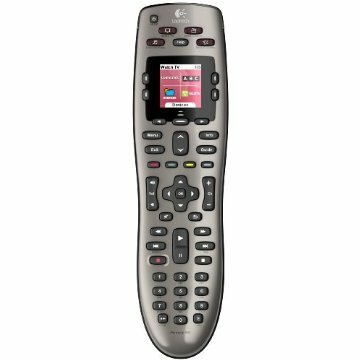 Couch potato's in your life without a universal remote? This must have accessory is something I can't more strongly recommend. The Logitech Harmony remotes are amazingly easy to configure using their online setup and easy to use with the combination of real and soft buttons (buttons that map to the small color display). 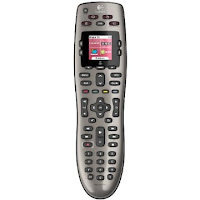 I know that spending more than $30-50 on a remote might sound odd for some people but once you have a quality universal remote, you won't go back. Check out the Logitech Harmony 650 (less than $60)...its only limitation is that it only controls up to 5 devices. Check out their other Harmony remotes if you need to control more devices. 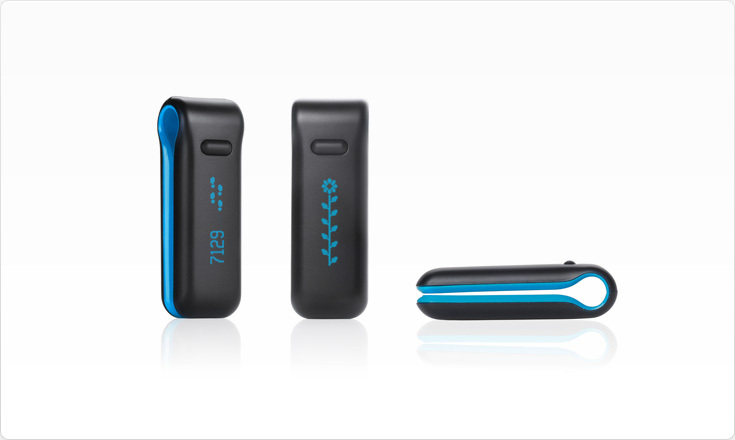 For your health conscious friends, what about getting them something to track their fitness efforts and keep them motivated as they set new goals. The Fitbit Ultra (under $100)is a new high-tech, wireless pedometer I reviewed in a recent Wouldn't Mind article that not only tracks your steps but it also has an altimeter to track the steps you climb and reports the whole set of information to a customized website where you can following your progress over time. Best Compact Travel Zoom - I wrote up the Canon SX230HS in a past WouldntMind piece if your looking for why to get this camera if you want a small camera to travel with but have a powerful zoom. 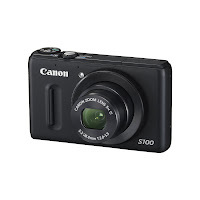 Highest Quality Pocketable Camera - My favorite Canon S95 has replaced with a new and improved Canon S100. Best DSLR for under $500 - With the EOS Rebel T3 (roughly $479), Canon has bundled their new 12.2 mega-pixel sensor with an excellent 63 zone metering and 9 point auto-focus system. Combined, this set gives you amazing pictures for the price. The one aspect that really illustrates its position in the Canon DSLR hierarchy is the plastic body. 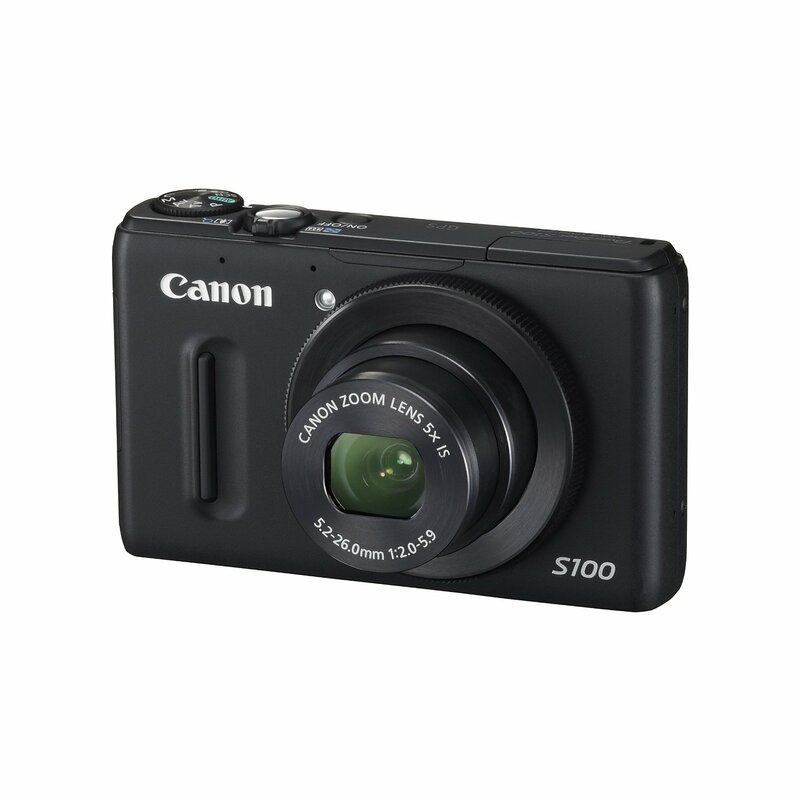 This might not feel like a quality camera...but trust me, this is a great camera for the money! Keep in mind this camera sells for less that $500 with interchangeable Canon lens. 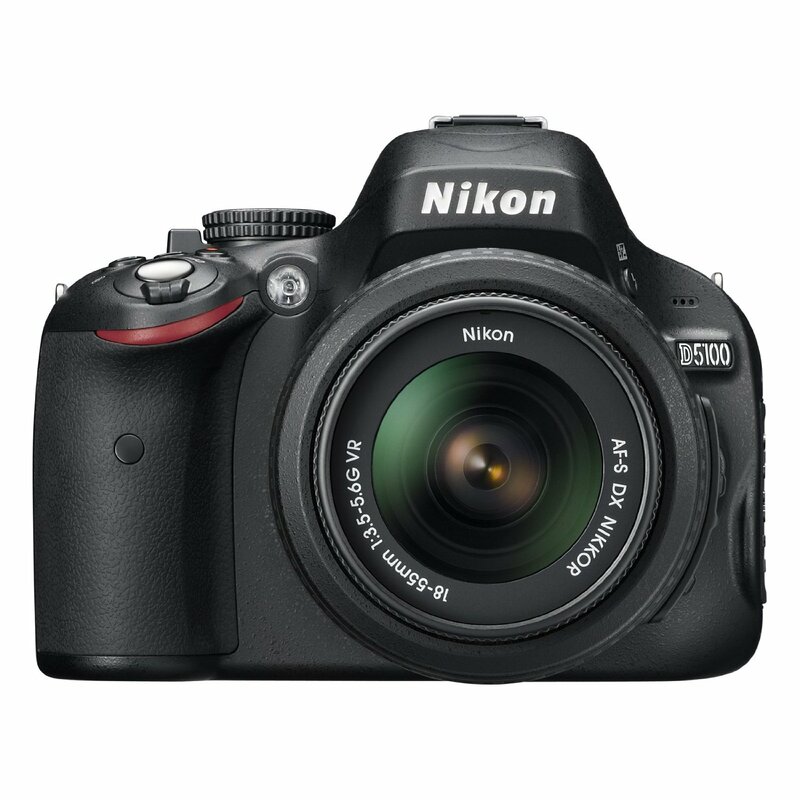 If the person you are getting a new camera for already has Nikon gear or you can inch over the $500 barrier, the Nikon D3100 is a great update for them in the roughly $600 price range. Best DSLR for under $1000 - From the rankings above you may have the impression that I am a Canon evangelist...and it is true that Canon is really leading the pack in quality digital picture taking through their investments in new sensor technologies and lens but there are some great options from other manufacturers. The Nikon D5100 (roughly $800) is a great example and a strong contender for this category. Featuring a 16.2 mega-pixel, 1080P high definition video recording and a very solid construction. The Canon EOS Rebel T3i with its 18 mega-pixels, HD video recording and great low-light picture handling make this a strong option in this sub-$1000 category. And yes, the ultimate gift is an iPad 2. My only caveat is that I'm pretty sure an iPad 3 will be coming out in the late spring. Not really clear on what to expect from the new iPad. Be sure to check out the other write ups on WouldntMind.com for other great gift ideas, like Bluetooth speakers or headphones, GPS solutions, flat-panel TVs, wireless hard disk storage for your smart-device, videogames, etc. Okay...one last idea. Are you well-off financially? Are you getting a gift for someone really, really special? 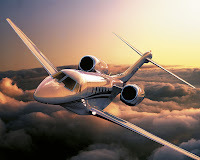 Cessna's CitationAir is running an end of the year promotion. You can get a 5-Hour Jet Card ($31,145-55,000 depending on the jet) that covers all expenses. They offer convenient payment options (wire transfer, check or credit card)! And if you are looking for Holiday recommendations for the little ones, check out my other WouldntMind Holiday recommendations for kids. Note: This is a work in progress. I am still churning through some other products that might make the list over the next couple days. I'll update this piece with details as they come around. I am still looking for more great gift ideas for friends, family members or your favorite kids. Please feel free to share in the comments below if you have your eyes on something I haven't considered. Who needs a standalone GPS nowadays?